Details on the expansion for Apple Pay were revealed by unnamed sources to The Wall Street Journal, which reported that the announcement will be made as part of Apple's Worldwide Developers Conference keynote. To date, Apple Pay has supported select credit and debit cards. But so-called "private label cards" have not yet been accepted as part of Apple Pay. Store cards can only be used at specific merchants, and come with special benefits for cardholders. 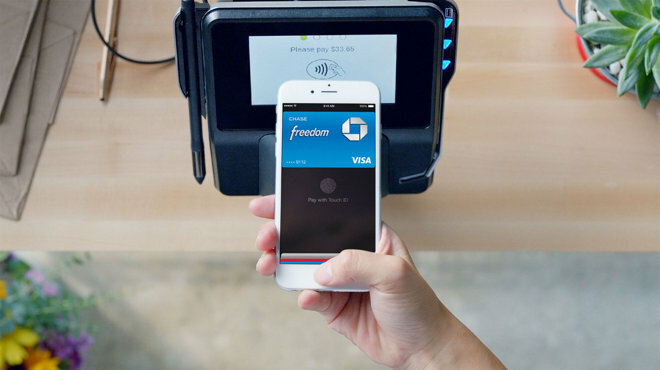 Monday's report claimed that "a series of changes to Apple Pay" will be unveiled at WWDC. What other changes the company may have in store were not detailed. Apple Pay is currently available on the iPhone 6, iPhone 6 Plus and Apple Watch.